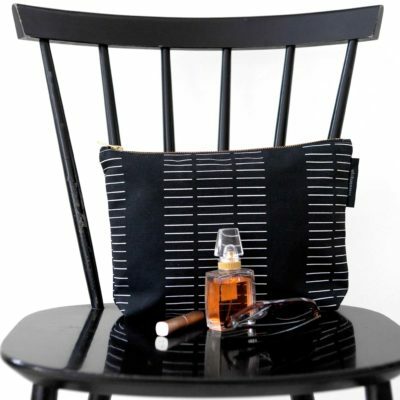 A simple and elegant purse in printed and acrylic coated cotton canvas. 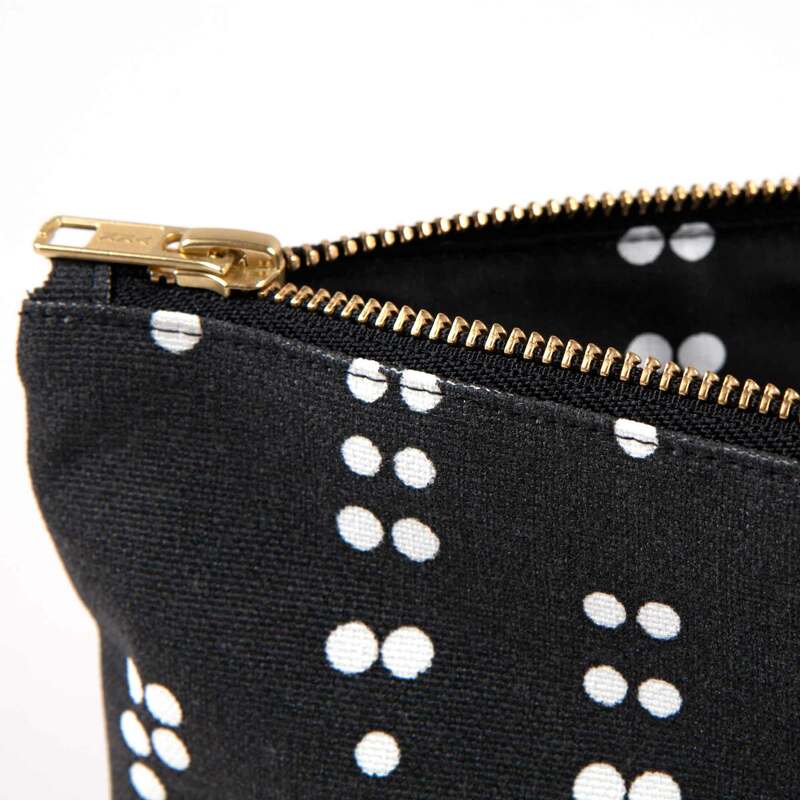 Closed with 6 mm black / brass zipper. 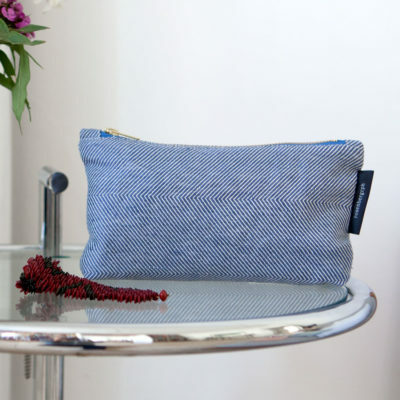 Use it as a cosmetics bag, for your travel documents, or as a clutch bag. Fits an iPad. Lining in acrylic coated 100% organically grown cotton. Printed and coated in Denmark. Made in the European Union. 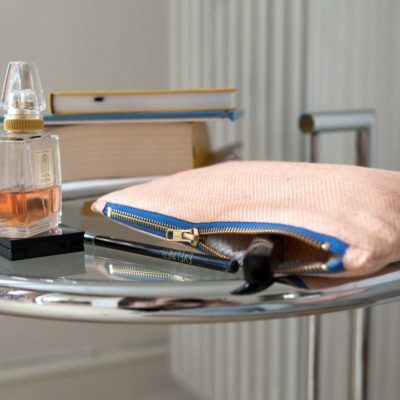 Ctrl purse is part of our zipper bag collection, and can be combined with Shift purse, Escape sleeve, Alt bag and Enter bag, a group of bags, sleeves, and purses with simple detailing for an understated contemporary look. Height: 21 cm / 8,3 in. Bottom width: 5 cm / 2 in. The price stated in Danish Kroner corresponds to approximately EUR 40,10 / USD 47. Exchange rates may vary slightly.